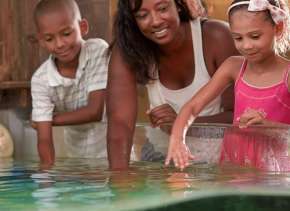 Whether you&apos;re celebrating a special occasion with family and friends, or on a photography adventure to take lifestyle shots, there are perfect destinations for you in the Fort Wayne, Indiana area. The human eye is a visual storyteller in itself. Allow for your discretion and direction to see the big picture, and how it fits. 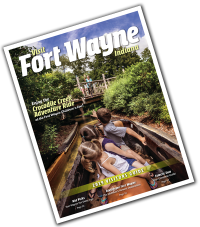 Headwaters Park East is home to many of Fort Wayne&apos;s favorite festivals and has immense green space that is used for the Three Rivers Festival’s amusement park rides. The space provides a great perspective of the downtown Fort Wayne skyline, with the splash pads in the background. 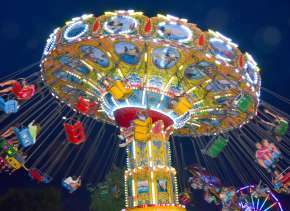 Its content atmosphere matches the perfect moments for a day at the park. Looking for a beautiful place for your engagement photos? Headwaters Park West gives a great perspective of the St. Joseph River while filled with great flowers. It’s winding path makes for a neat multipurpose shooting location. Day or night, this bridge is filled with great beauty. 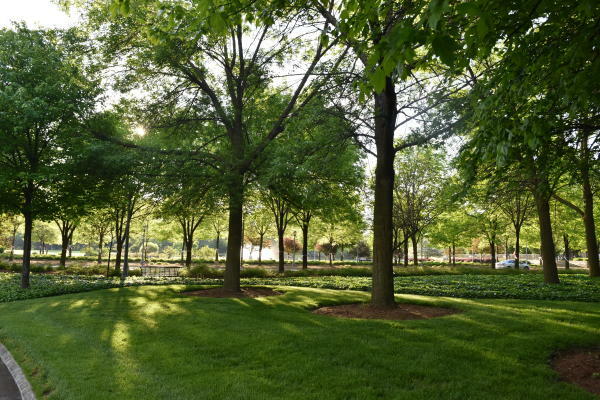 During the daytime, complement your photos with a neat backdrop of Headwater Park’s. At night, allow for the glow of various colors to provide a natural filter for your shot. 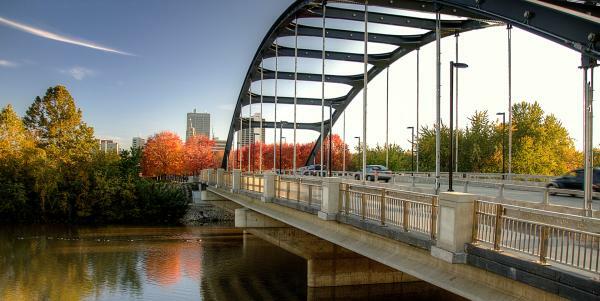 Nothing brings a warmer welcome to downtown Fort Wayne than the Martin Luther King, Jr. Memorial Bridge. Position yourself at 4th Street to get the best perspective. An iconic nucleus for Fort Wayne begins with the Allen County Courthouse. The inside and outside of the courthouse really present great beauty. The outside lawn designates a perfect location for just about any occasion. Standing at the Clinton Street and Main Street corner will provide you a breathtaking point of view. 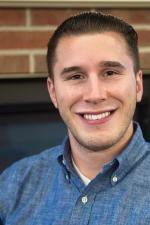 Ash Brokerage’s downtown Fort Wayne location has been an incredible asset. Not only has it improved the city’s horizon, but has yielded growth for other nearby businesses. Using Ash’s building as a backdrop, it will provide you great steel texture. At night, the LED light displays truly are remarkable. Franklin School Park was the original location of Franklin School, and now contains the arches from where the school used to be. This park is an excellent place with wonderful green space. The arches give off a very neat design to the location as well. 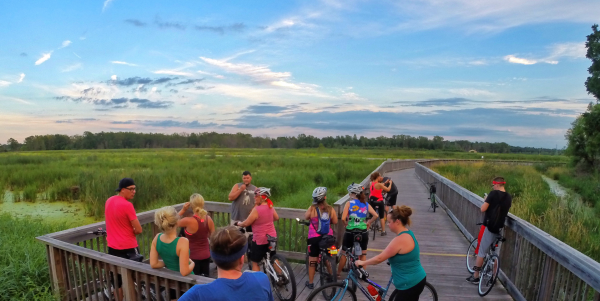 Eagle Marsh is a beautiful nature preserve that is home to many beautiful sunsets and wildlife. For those who might be interested in animal photography, this is a phenomenal place. You’ll be spot many rare species here, too! Bridges are always a great place to capture neat depth. The Foster Park Bridge shares a wonderful connection and can definitely be an ideal location during the fall. This destination is excellent for any couple or even an individual portrait. 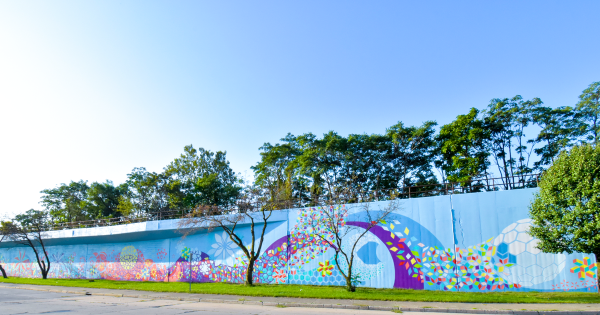 Seen along one of Fort Wayne’s most popular entrances, Kara and Jerrod Tobias’ mural along Columbia Street gives a great greeting with plenty of expressions. If you’re looking for deep reflection and happiness, this destination is phenomenal to catch for any occasion. 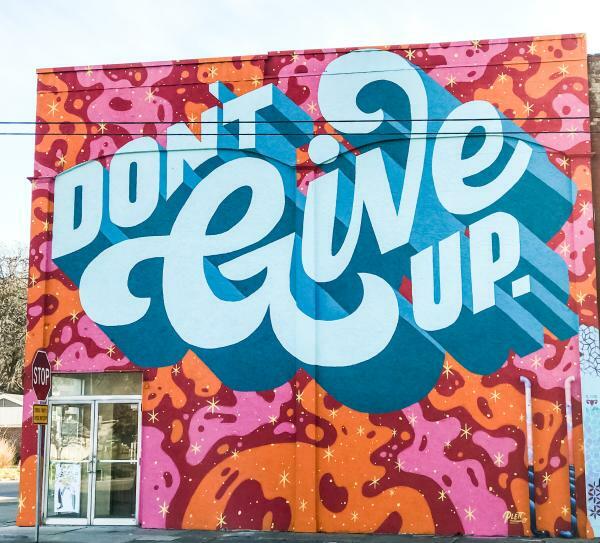 Public art is a growing trend during Fort Wayne’s creative renaissance, and this defines it very well. The Tobias’ are also well-known for their mural found on the south side of The Brass Rail. Both hold great, positive significances. This relaxing destination holds many amazing sights that deliver a relaxing mood. The Concordia Lutheran Seminary exhibits incredible grounds with an enchanting green space and a large pond. The University of Saint Francis presents many neat places for one to capture photography. With their excellent architecture and precious gardening spaces, it’s the best mix. The John H Bass Mansion is an epic spot for any large group. The Indiana Tech campus has spectacular beauty found at just about every corner. With the growing size and developments of architecture, the state-of-the-art designed campus presents a great opportunity for one to take landscape photos. A hub for creatives in Fort Wayne, Wunderkammer gives a voice to every piece of art. The building is wrapped with many phenomenal mural designs and shouts great personalities. Wunderkammer’s colorful exterior is destined to grab your attention. It’s a place that stands for great purpose. The ground to sky designs is amazing to see up close. Home to the YLNI Farmer&apos;s Market, Barr Street is home to the Fort Wayne History Center. The architecture in the area near the history center presents great beauty. It also provides a great perspective of downtown Fort Wayne if you face westward down Berry. The Grand Wayne Convention Center has a profound design to its structure. They host many conventions every year and also is a well-built destination. Its glass windows give a very formal but also transparent voice. The granite floors are a great touch as well. 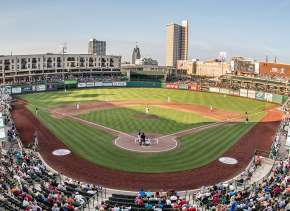 Parkview Field is more than just a baseball stadium. 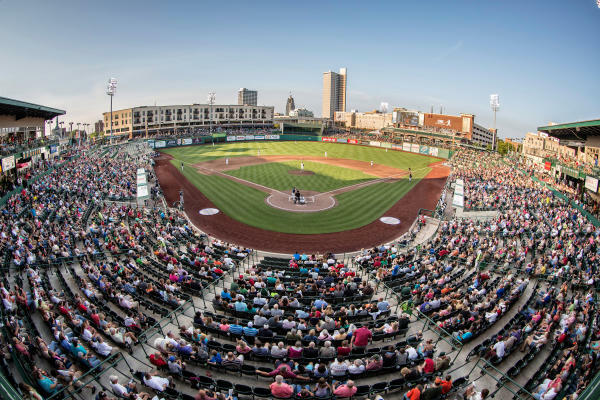 It has become a catalyst for tremendous growth in Fort Wayne. Locations around home plate present a fantastic wide-angle shot opportunity. Also, the parking structure previews an amazing, delightful downtown Fort Wayne skyline. Inside the Indiana Michigan Power building, the aerial views of Fort Wayne are wonderful. One of my favorite views can be visible from the City Café on the 13th Floor. You’ll get an immediate view of downtown Fort Wayne, but also great sight lines into the distance. Found at the north end of town, Parkview Park provides great green space and a wide range of opportunities along the retention pond. This is an excellent place to bring a large group. Home to beautiful history. The Embassy Theatre presents many great perspectives that are truly breathtaking. 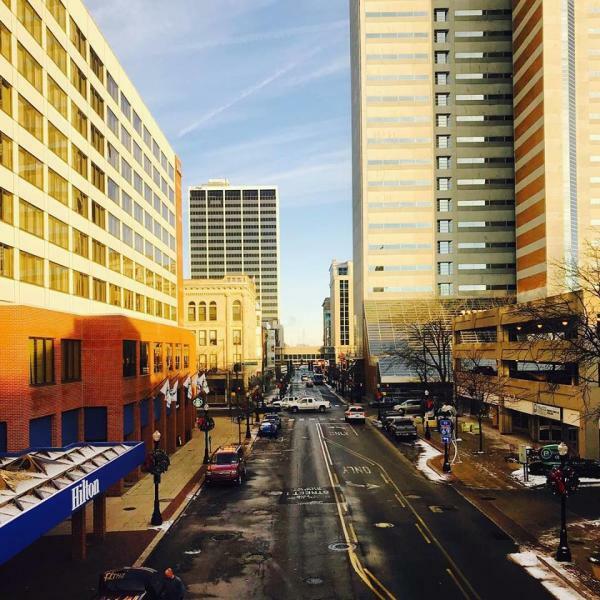 This royal landmark features various majestic destinations such as the lobby, the rooftop including an amazing view of the Downtown Fort Wayne skyline. Indoor or outdoor, the Botanical Conservatory is a peaceful oasis. If you’re aiming to capture scenic plants, this is your calling. Vibrant plants fill this establishment. A destination that fulfills any photo occasion. 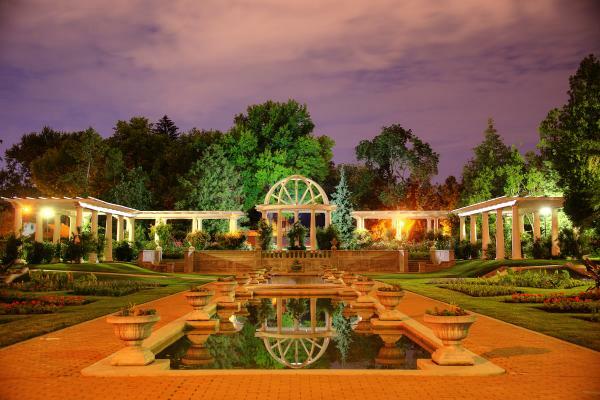 If you’re aiming for the top-notch proposal shot or family photo, Lakeside Park and Rose Garden is the place for you. The gardens are almighty with beautiful waters surrounding. The white pavilion structures match well with wedding parties or sunny days. On the ground or from up above, you have many different opportunities to capture great imagery on Calhoun Street. Calhoun Street is home to several historic buildings, but also great restaurants. One of the best spots is the elevated view taken from the bridge in between the Hilton Hotel and its parking garage. When you think downtown Fort Wayne, you think Freimann Square and its fountains. The northeast corner of Freimann shows an incredible sight of the downtown area, with the courthouse, Lincoln Bank Tower, and Indiana-Michigan Power building in the distance. Is that a mountain valley in Fort Wayne? 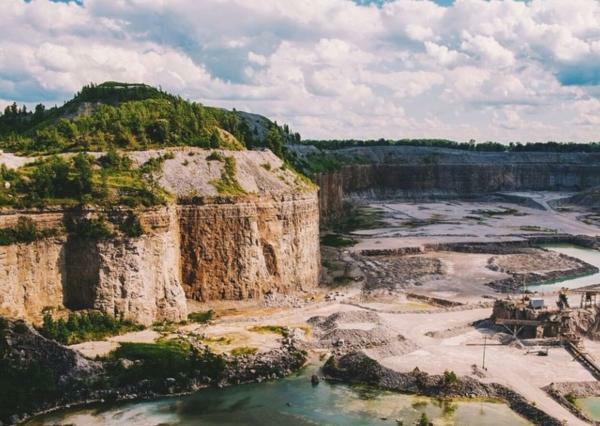 The Hanson Quarry Observation Deck gives you a neat perspective of its project through a vision that resembles a valley. It’s hard to believe that you’re in Fort Wayne when you visit here. This location gives you a beautiful spot for spectacular skies or terrain photos. If you love night photography, the Venderley Bridge has a great appearance with its arranged lighting on the suspensions. The bridge delivers a tunnel effect if you do point directly down the middle, which makes for phenomenal portraits. The Arts United Center building has numerous locations to capture great photos. 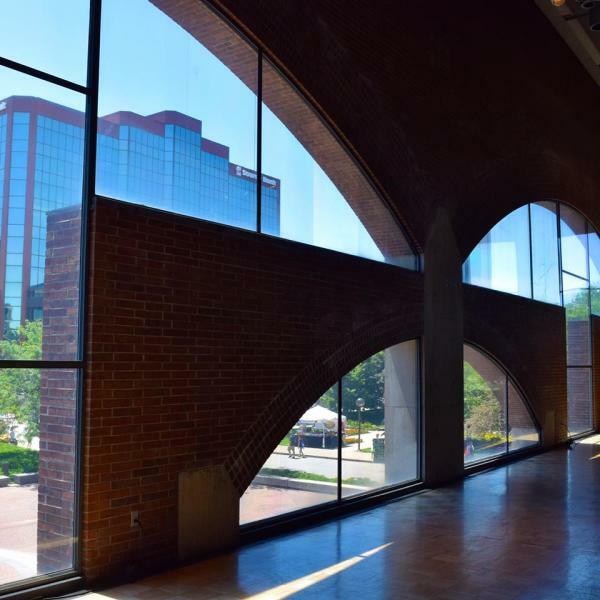 The building was designed by American architect Louis Kahn, and features a lot of brick structures and designs. Found outside of the fortress, the circular drive is a great location for a group or single portrait shot. It can be followed in the background by the violin-inspired windows or gardens that fill Freimann Square. 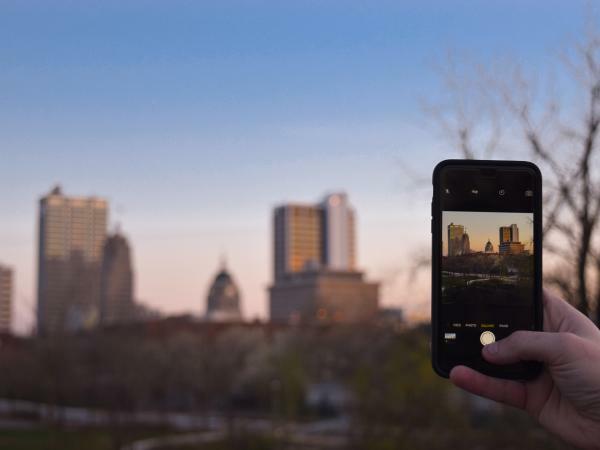 Fort Wayne&apos;s creativity continues to grow tremendously and it is always exciting to find new angles and perspectives through photography and videography. Through visual storytellers in the community, we can draw out the breath of pride in Fort Wayne.